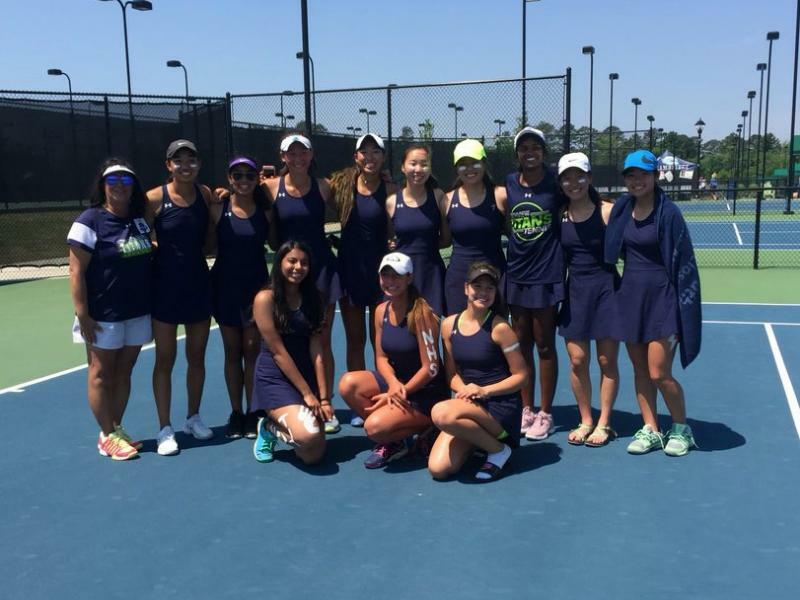 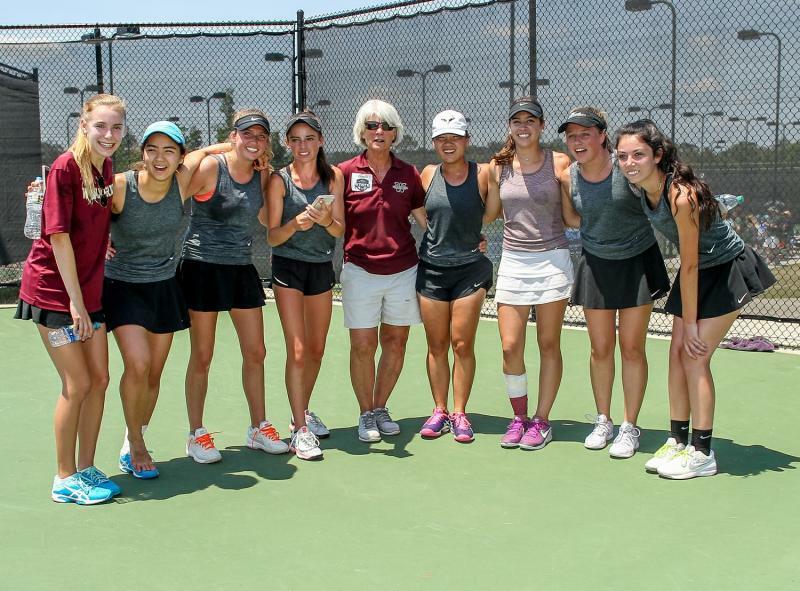 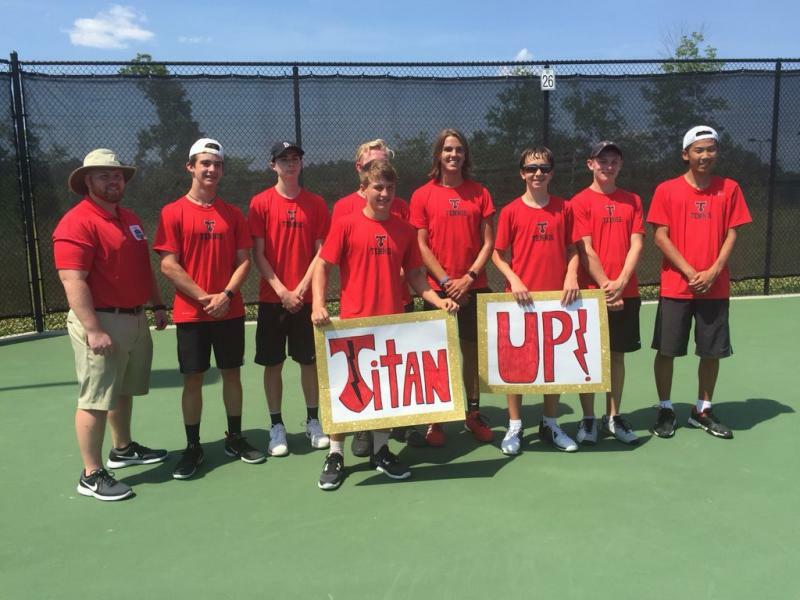 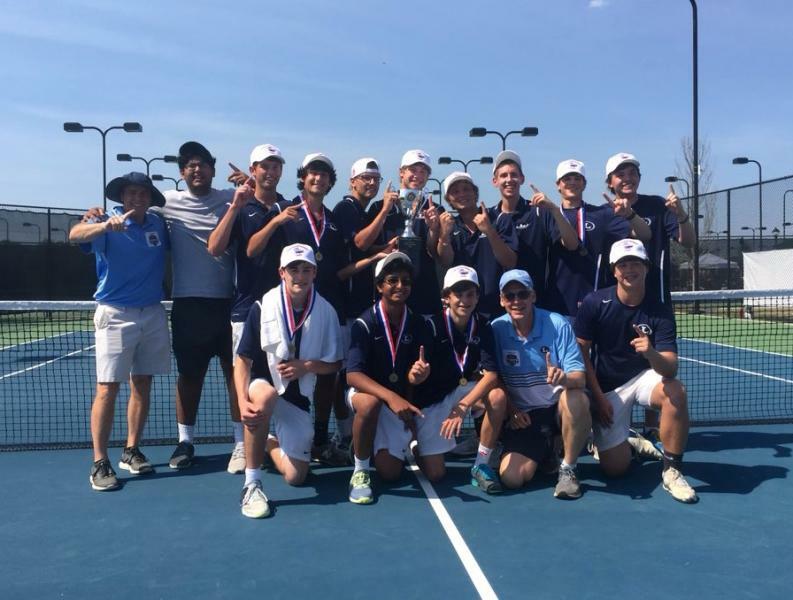 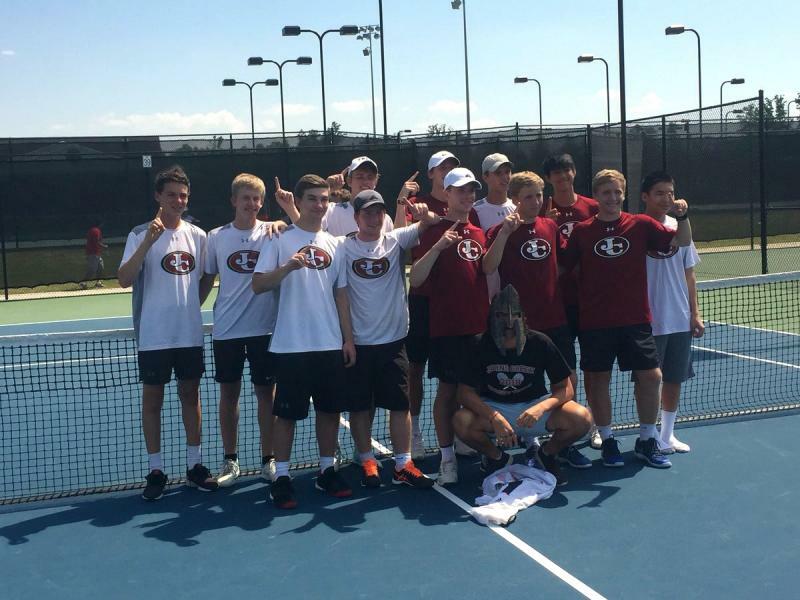 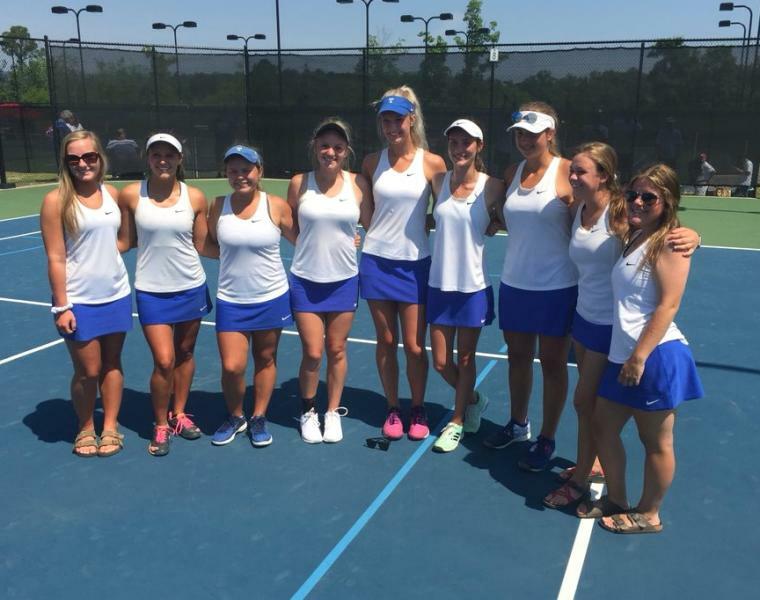 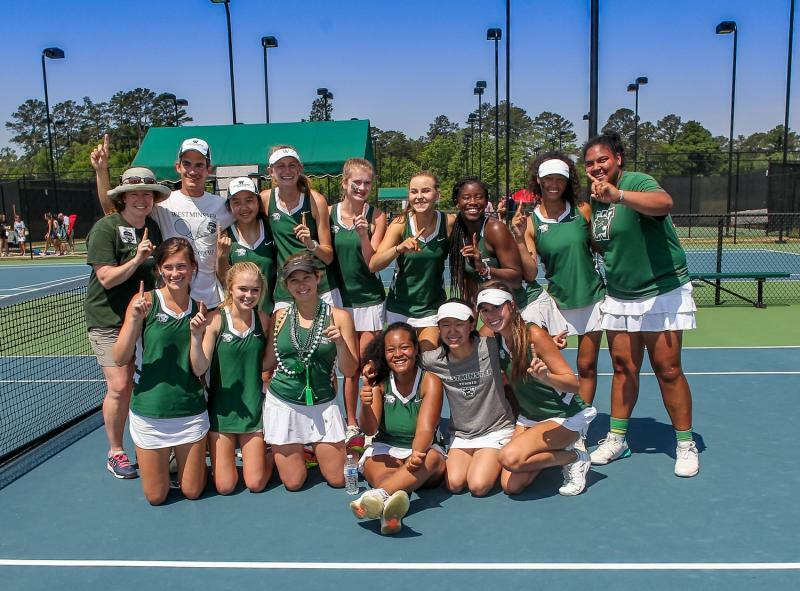 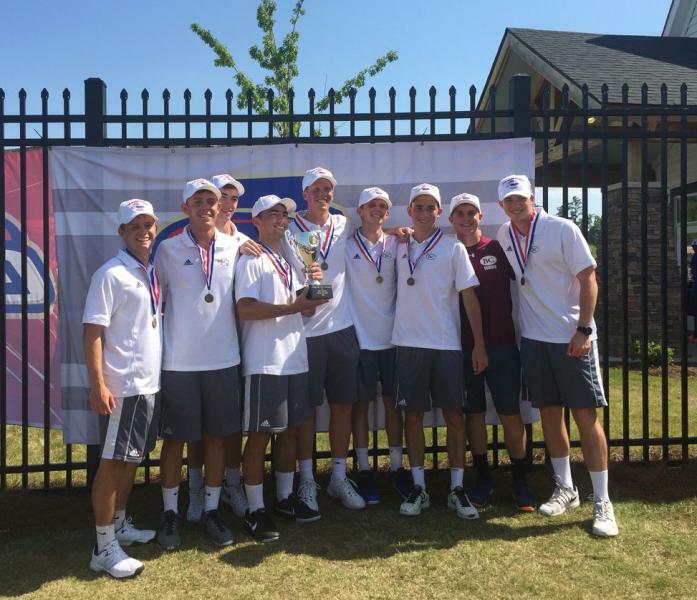 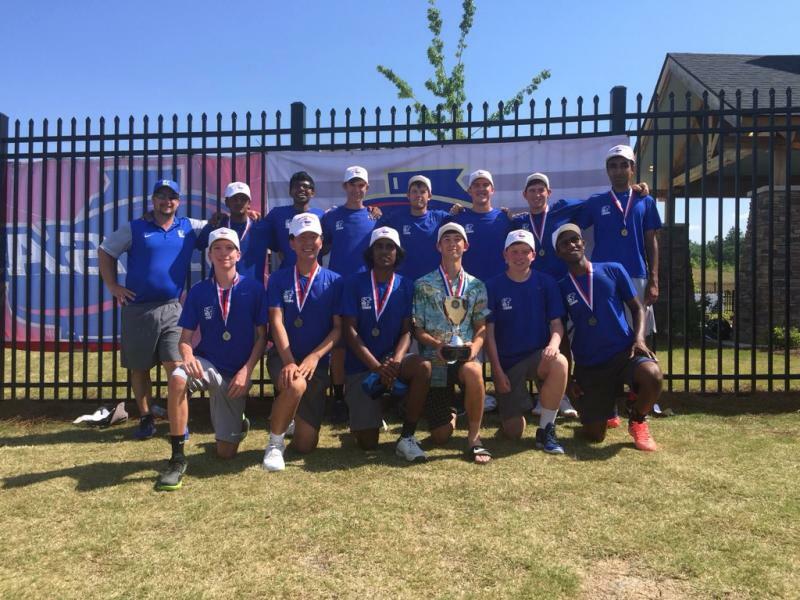 The 2018 GHSA Tennis State Champions were held May 12th for first time at the Rome Tennis Center at Berry College, one of the southeast’s finest tennis facilities with 50+ courts. 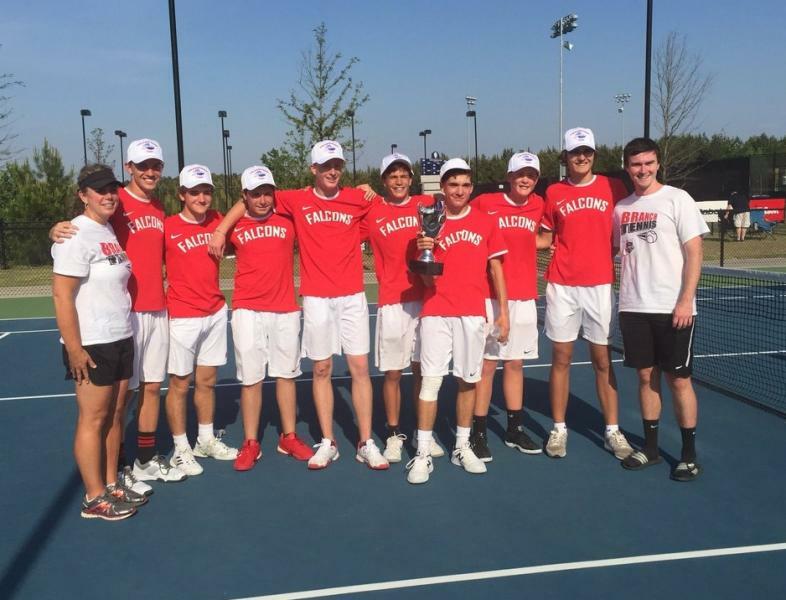 There were six (6) first-time state champions: Girls - Northview and Trion; Boys - South Forsyth, Flowery Branch, North Oconee and Benedictine. 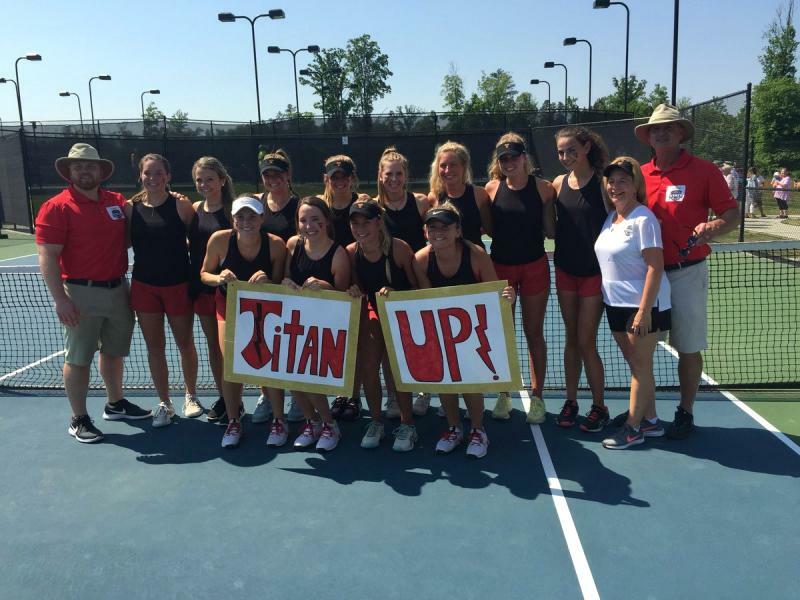 North Oconee won both boys and girls top trophies. 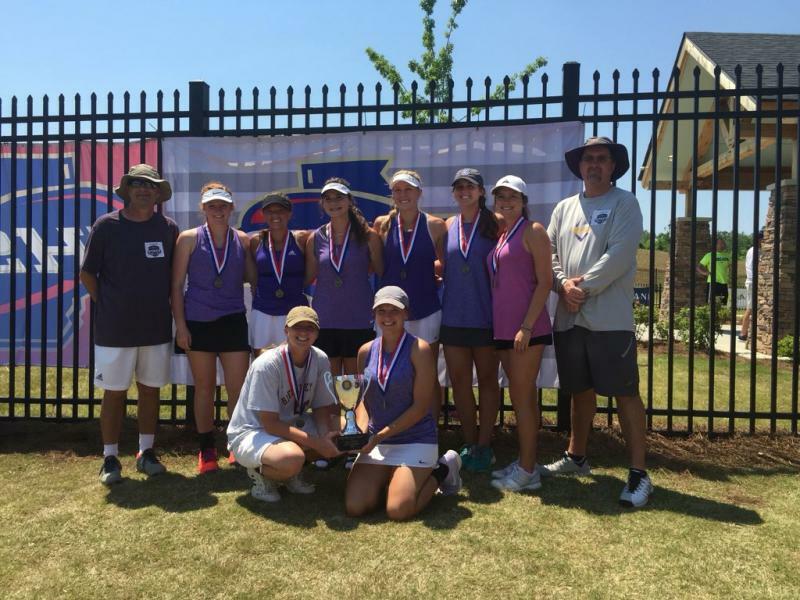 Back-to-back titles were claimed by: Girls - North Oconee (three peat), Chamblee, Westminster and Bleckley Co; Boys - Stratford Academy and Irwin County. 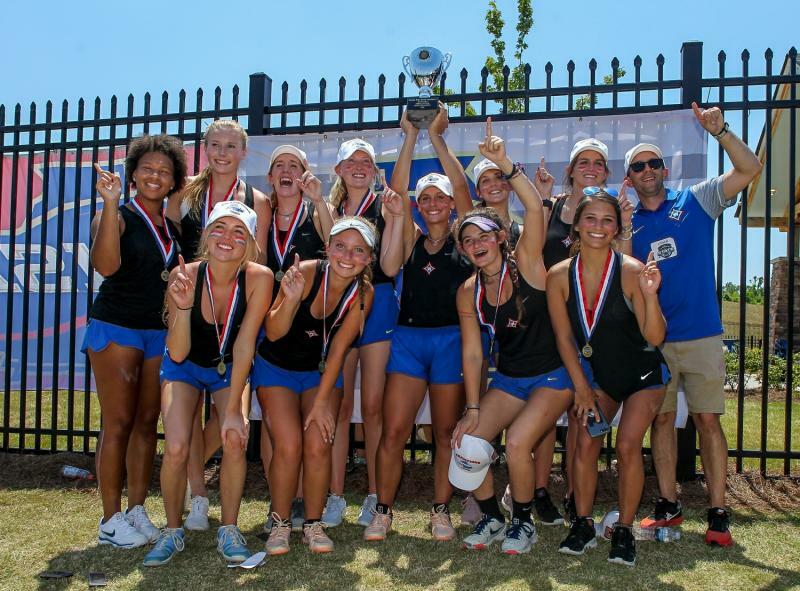 The Walton girls earned their 16th state title since 2001. 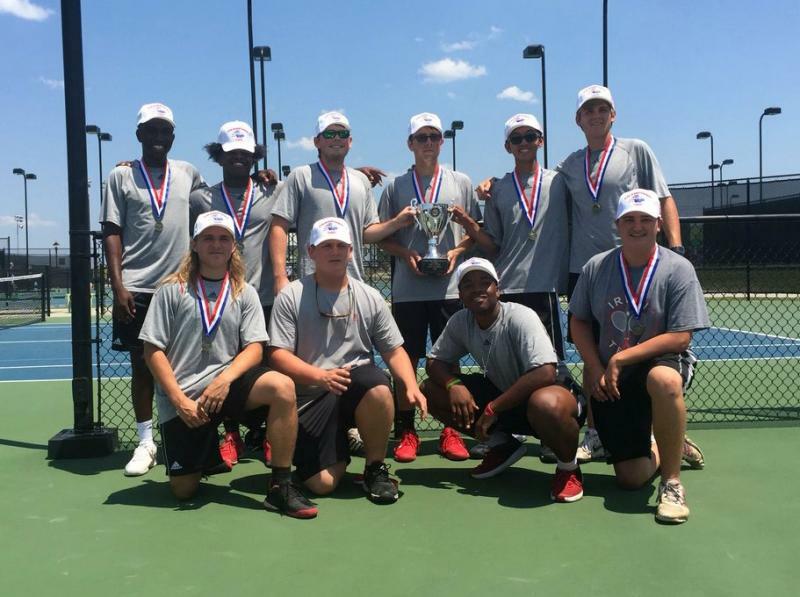 Appreciation goes to the Rome Tennis Center at Berry College staff, officials, TeamIP, sponsors, athletes and fans that enjoyed a wonderful day of state championship tennis. 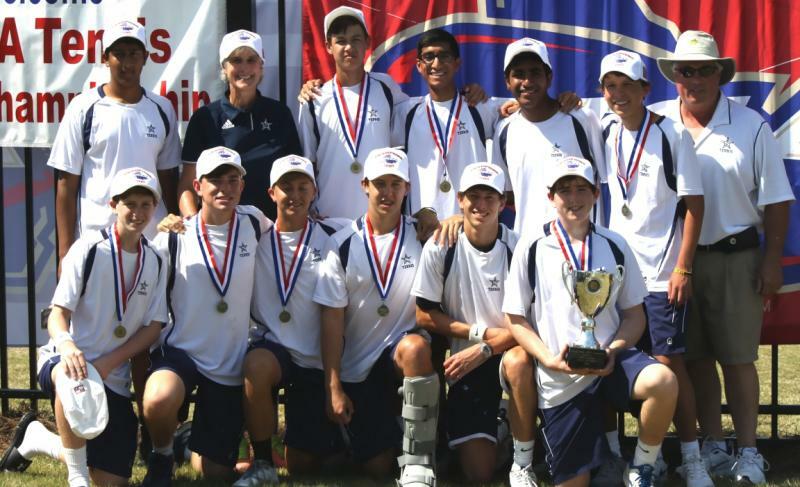 View past boys and girls state champions.